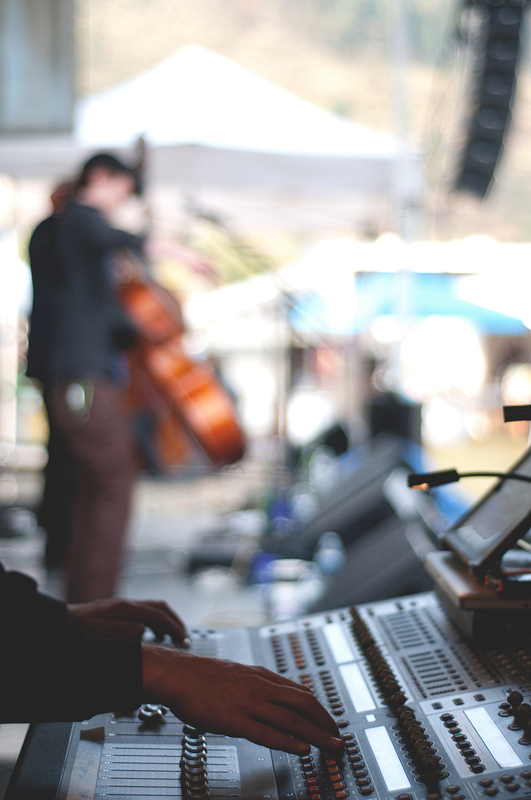 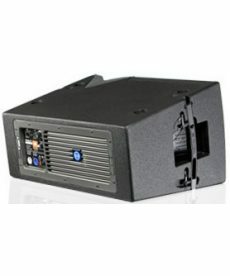 Sales of line array speakers for touring and live sound venues. 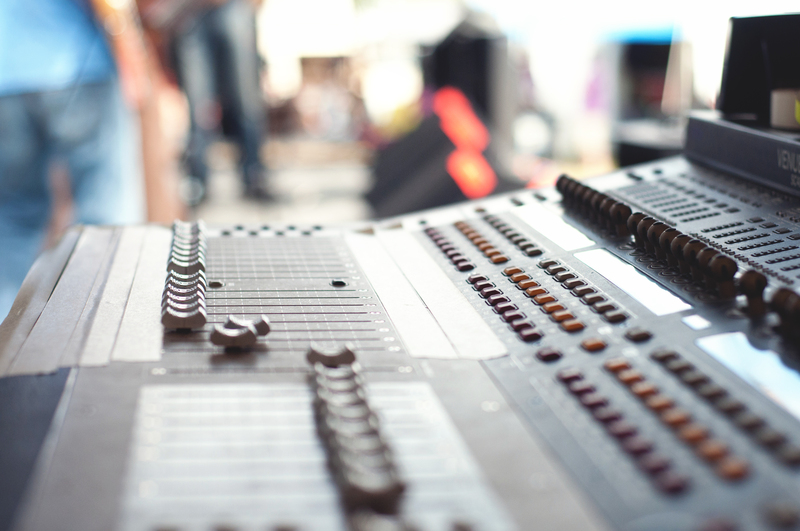 Line Array Speaker Systems play an important role in providing high quality audio for medium sized venues that can range from places of worship, gymnasiums, to various sports facilities and other problematic environments. JBL VRX928LA 8-inch two-way line array loudspeaker systems are designed for use in arrays of up to six units. 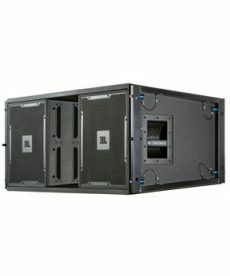 JBL VRX932LA-1 12-inch two-way line array loudspeaker systems. 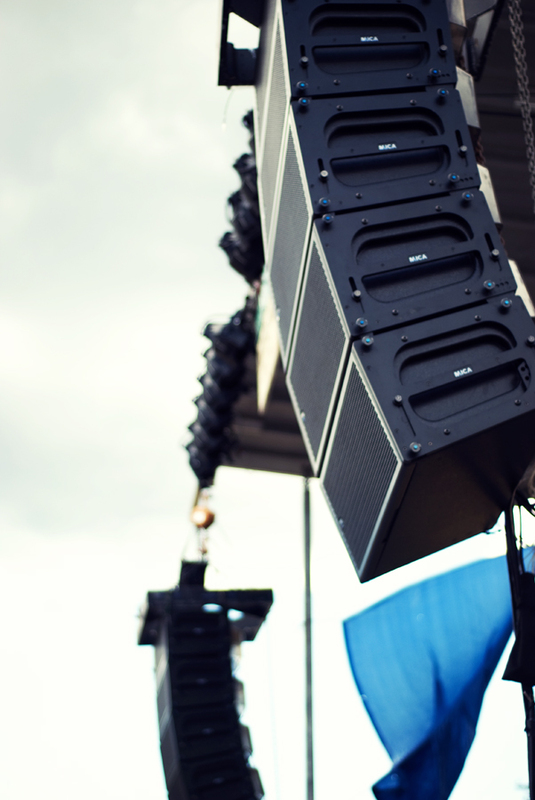 JBL VRX932LAP 12-inch two-way powered line array loudspeaker systems. 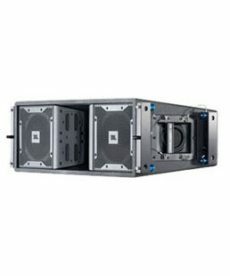 JBL VT4889 15-inch three-way line array elements, designed to deliver high-quality reinforcement of music and speech in a variety of applications. 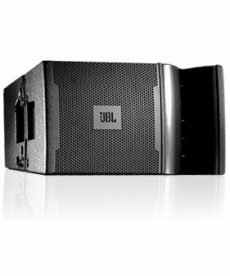 JBL VT4887A compact bi-amplified three-way, high directivity line array elements, designed to deliver high-quality reinforcement of music and speech. 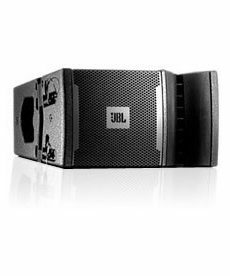 JBL VT4889-1 15 inch three-way line array elements, designed to deliver high-quality reinforcement of music and speech in a variety of applications.